Remember having to take those really big vitamins during your pregnancy? Or maybe you are taking them now. I was sick most of my pregnancies, really sick with morning sickness all morning, noon, and night. Forget about even trying to take the mega vitamin tablets. Oh how I wish I knew about Premama Prenatal Vitamins during that time. But glad to share about Premama now! It's a powdered supplement mix that's all natural, only 6 calories, easy to digest, and flavorless. And-is gentle on the stomach. 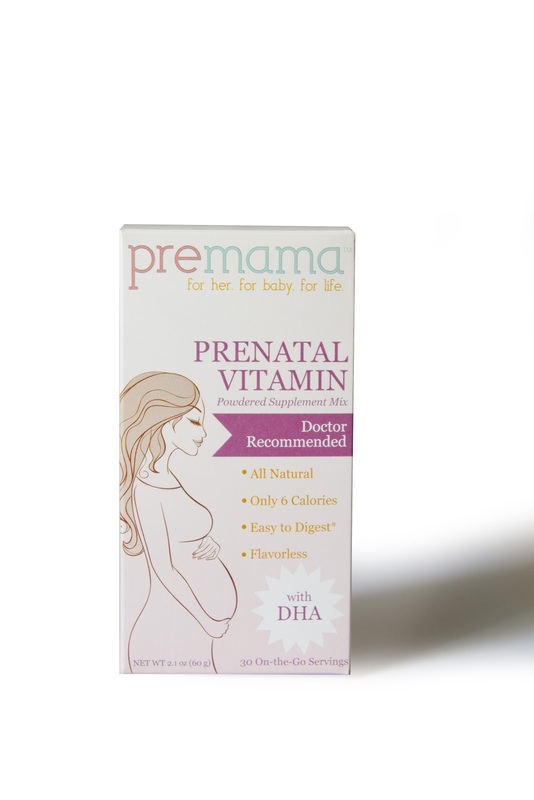 Mix Premama Prenatal Vitamin with your favorite fruit flavored beverage. Just empty and mix the serving into the glass. Use both halves of the mix for a full serving or half the mix for half a serving. Easy to mix, and drink. You can also take the servings with you to mix where ever you are since they are individual servings. Premama contains USP Verified and Food and Drug Administration GRAS nutrients. closed: Giveaway: For your chance to win a 30 day supply or Premama Prenatal Vitamins, leave a comment on this post, and don't forget to like them on Facebook.Giveaway closes December 10, 2012 and is open to residents of USA. Be sure your email is in your comment or google profile. 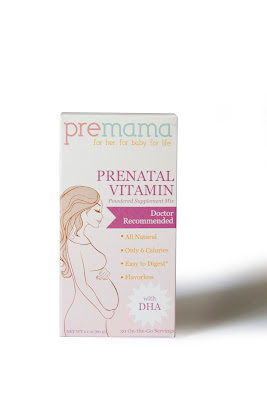 Disclosure: I received Premama Prenatal Vitamins in order to write this post. The comments and views are my own. This would have been so much easier than swallowing those huge vit. when I was pregnant! Wow!! what a lifesaver this must be for expecting mothers. I hated taking those big pills when I was pregnant!! congratulations maria your comment was the random.org winner!